Xenia Joost is a renowned Estonian fashion designer, who has successful experience on Asian markets. She has worked with Vivienne Westwood and designed successful fashion lines in Estonia and abroad. In 2016, she moved to Vietnam with her family, where she worked as the leading designer in a local fashion company. 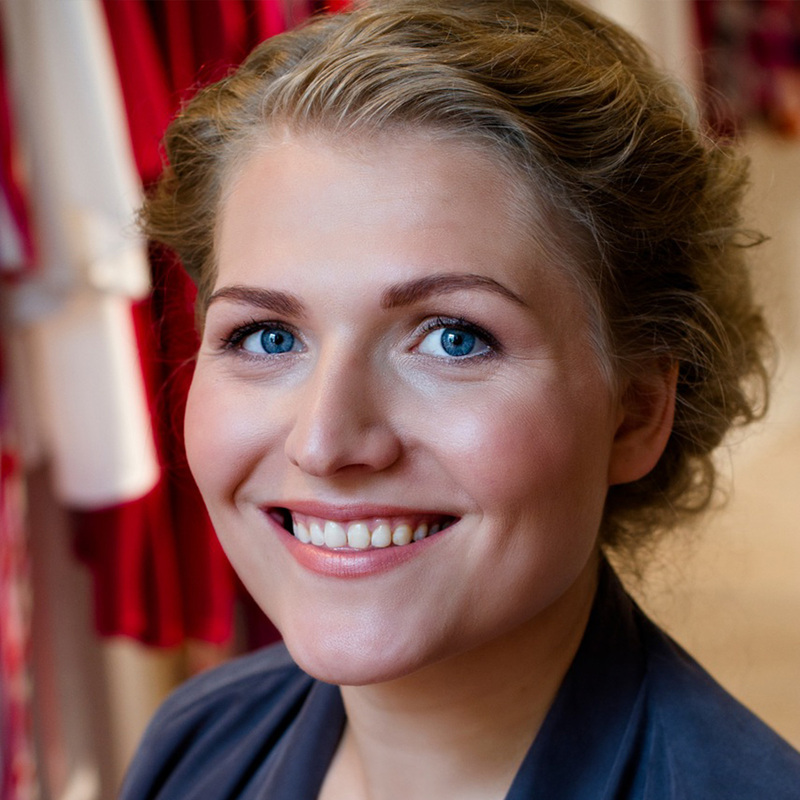 Having gained experience in Asia, Xenia now works in Estonia for the company Meediamaailm.